If there’s one thing I love about fall fashion, other than boots it’s leopard print! I’m drawn to the warm gold, brown and black patterns like a moth to a flame. I can’t seem to find anything it doesn’t go well with. I’ve paired my shirts with white jeans, leggings, dressy pants, casual denim and my pencil skirt, the sky is the limit! 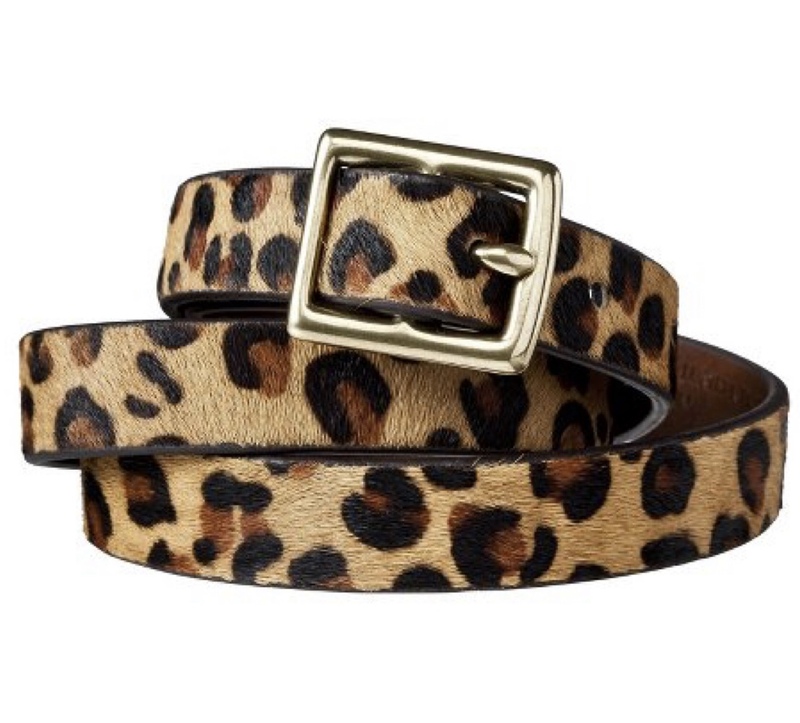 Here are some ways I like to add some leopard to my fall wardrobe. I’ve included my favorite black jeans from Loft. They go so well with this pattern and because they are just super comfy. You can find these items or similar ones at places like Target and Nordstrom! What do you think about this versatile neutral pattern? Love it or Heck no!